“Curiosity killed the cat,” is as phrase that is used almost every day, but little do we know how accurate it really is. When we decide to do something “just to try something new” or “to see what would happen”, we know full well that we take the responsibilities for our actions. 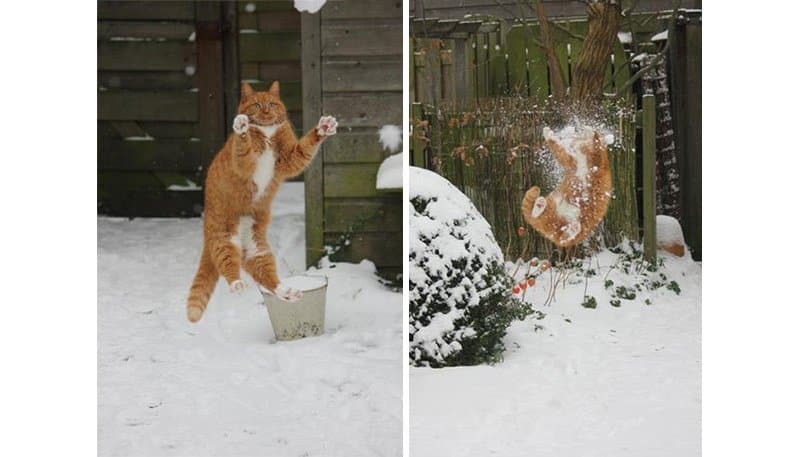 These cats decide to do the same, and the end result is about as funny as it gets. 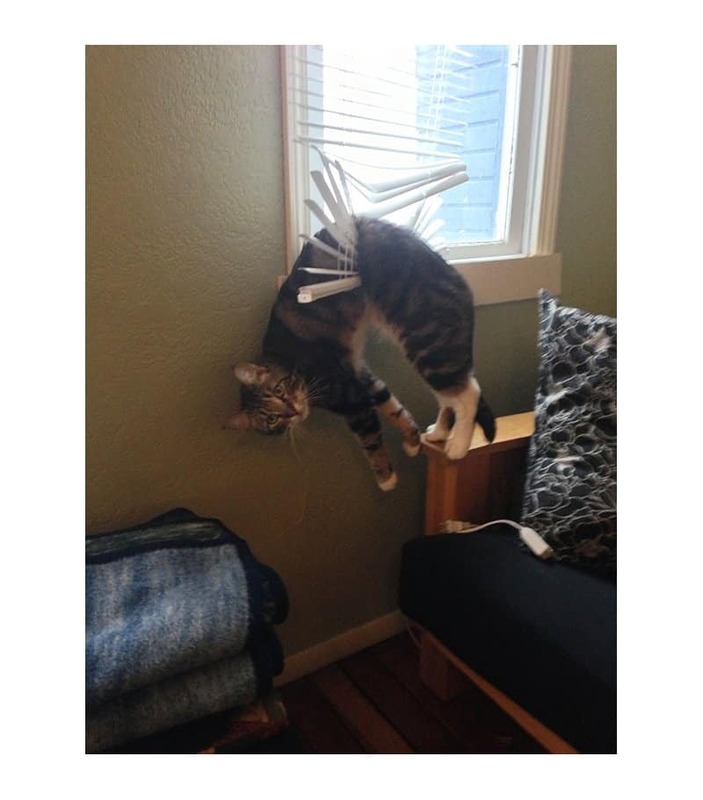 This list contains ten cats who regretted their decisions right after making them. Adventures of a nosy indoor cat comes to a halt when the feline and the blinds become one. 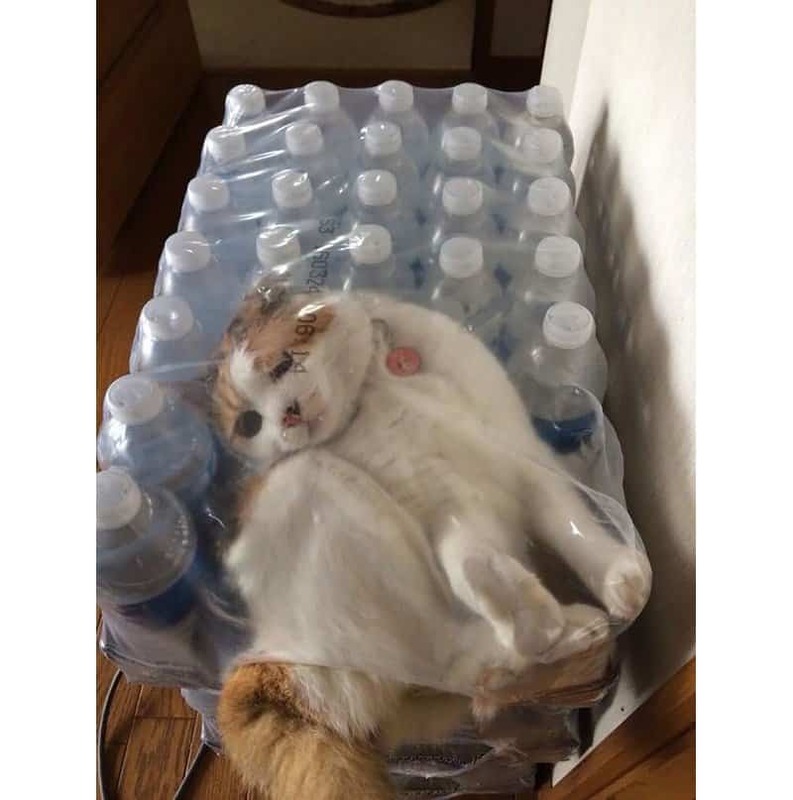 This cat’s love for boxes and hate for water come crashing down in a swirl of emotions. 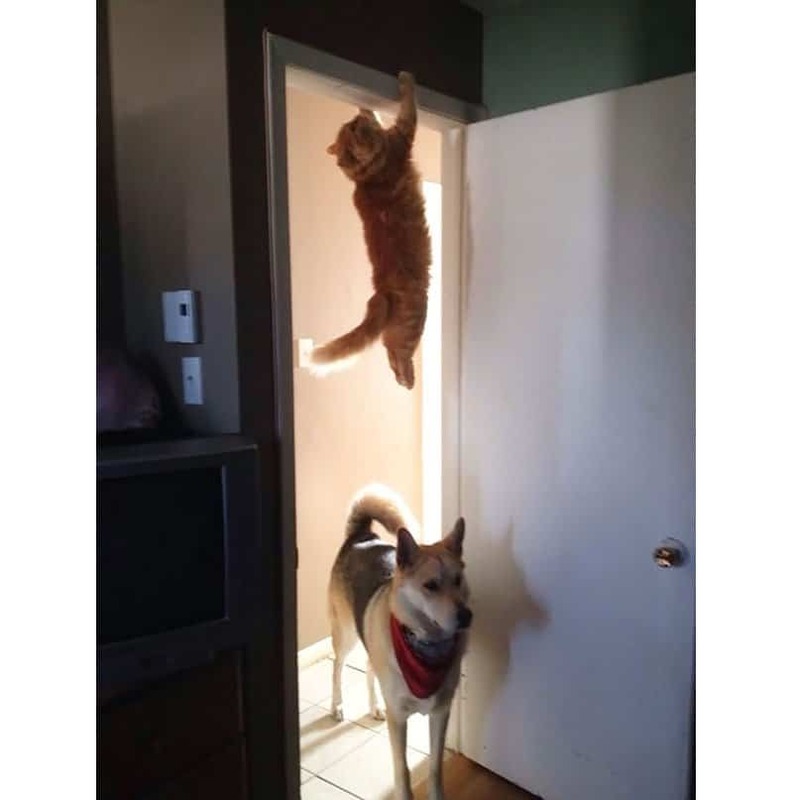 Legend has it that Ginger is still hanging from the doorway, hiding from the dog. 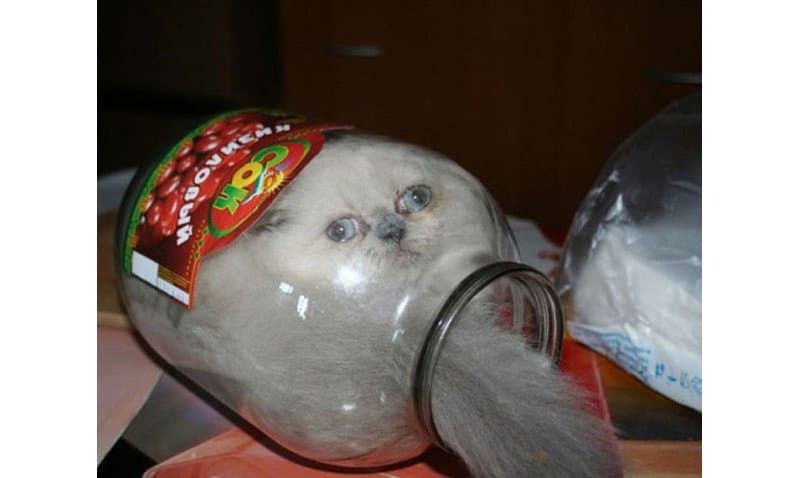 Cats consist of a magical element that allows them to take the shape of whatever container they sit in, whether it be for the best or not depends on the container. 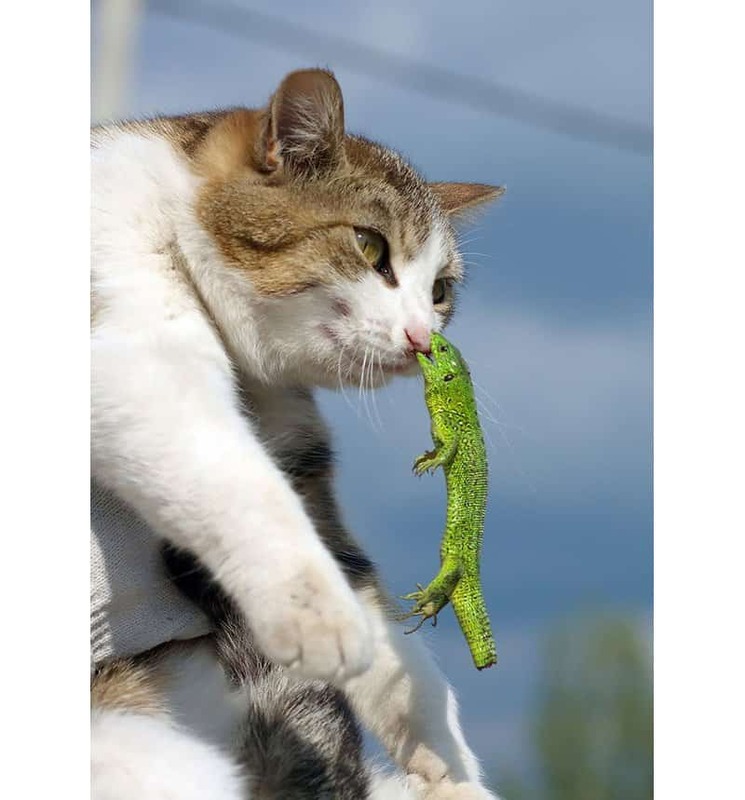 It looks like this lizard took a note from the same book my grandfather did. I’m not sure who came away from this scuffle worse off. 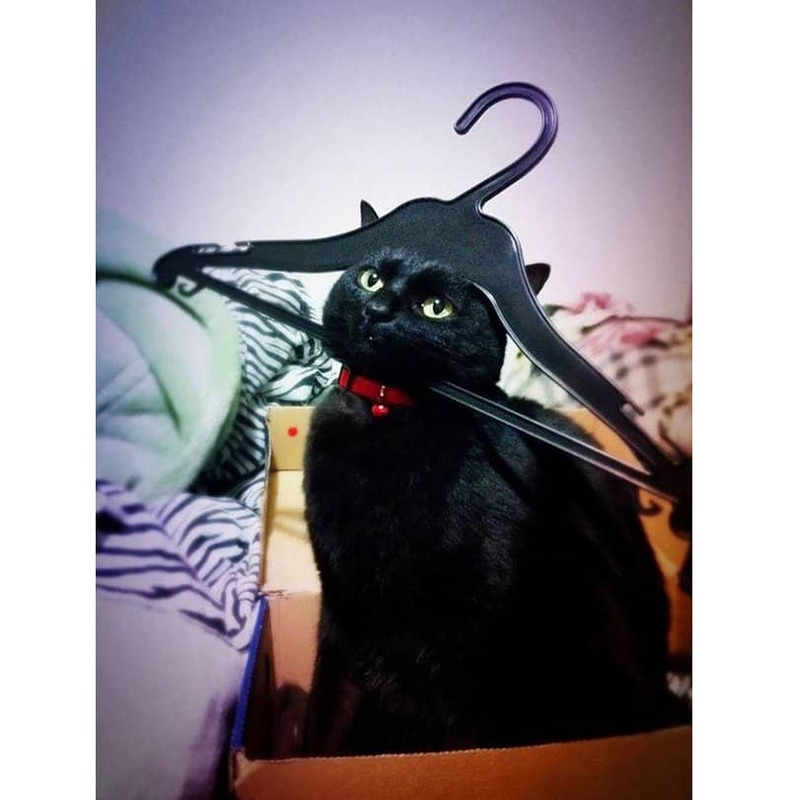 This black cat decided to try a cosplay of Captain Hook which did not go as planned. 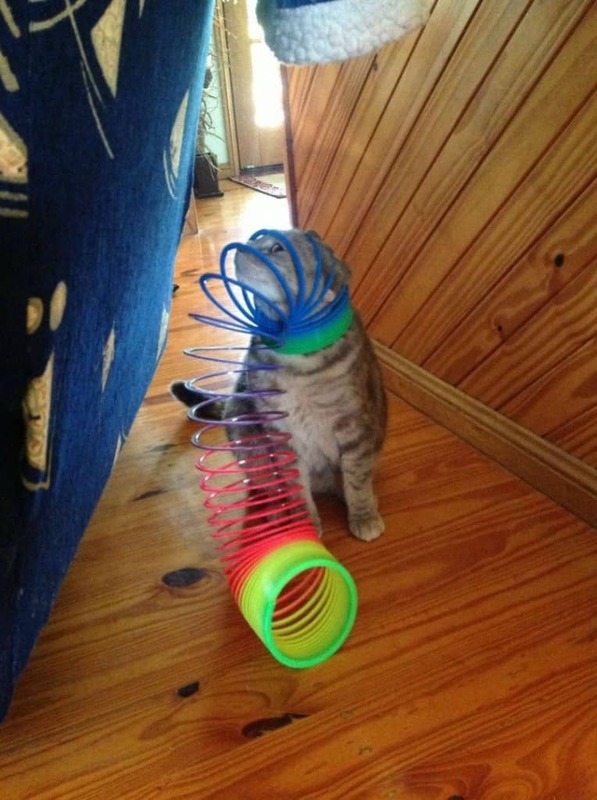 Curiosity may not have killed this cat, but it sure did destroy his dignity. 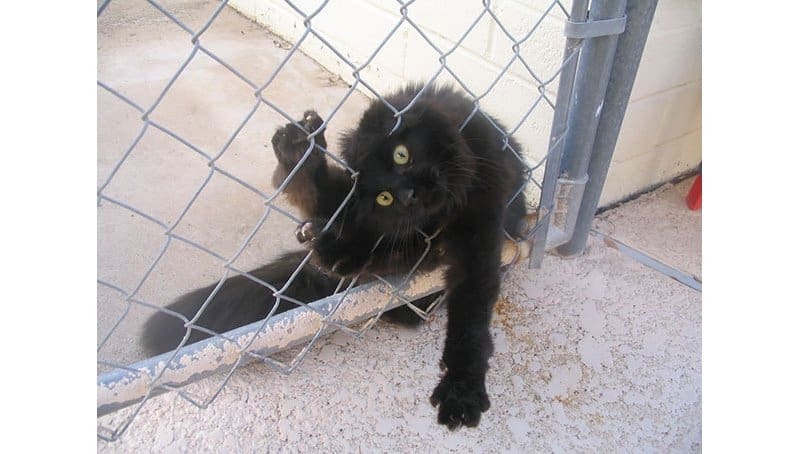 Failed prison break attempt ends with this black cat feeling more uncomfortable than he did to begin with. This kitten is too terrified of falling off the counter to move, so he just sits on the counter crying for mum to come save him. 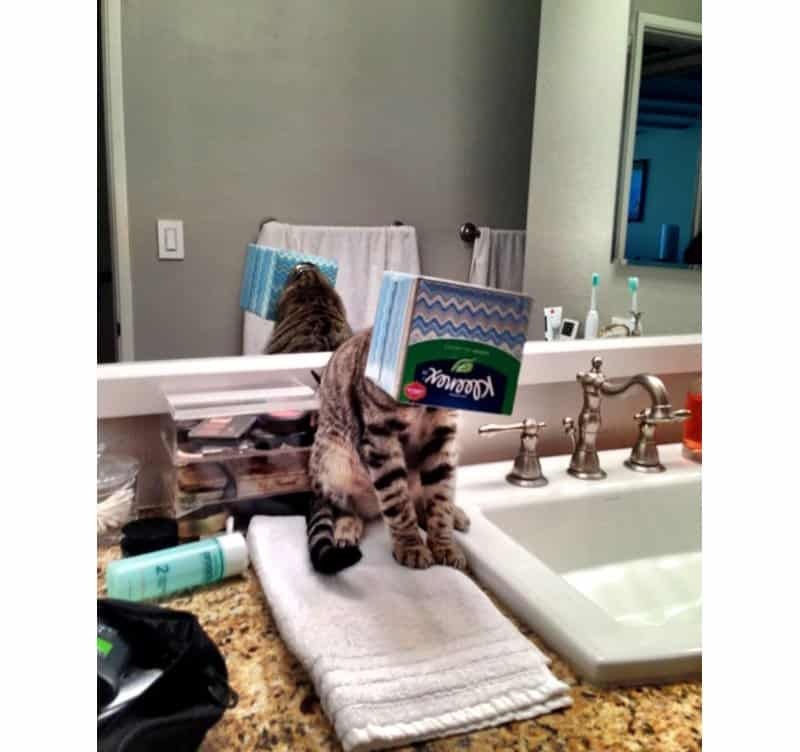 Luckily for him he has all the tissues he needs.